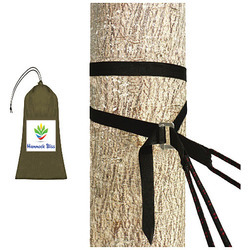 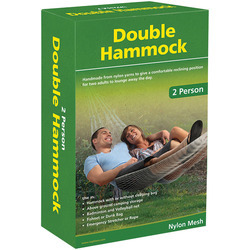 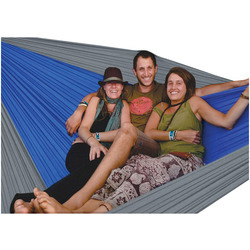 Take the leisurely beach lifestyle into the forest as a useful and lightweight option to camping with any of US Outdoors selection of Hammocks. 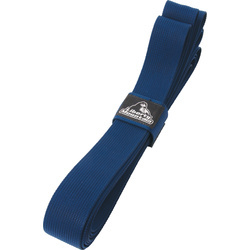 Durable Nylon Ripstop fabrics with steadfast stitching ensures durability for seasons to come. 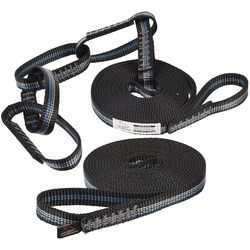 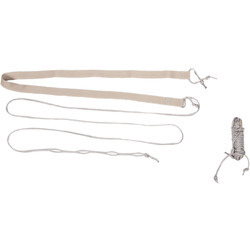 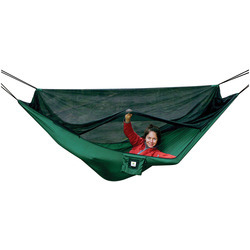 Mosquito mesh are a versatile option that safeguard comfort while easy to use slotted cords mean you can hang your hammock in a jiffy. 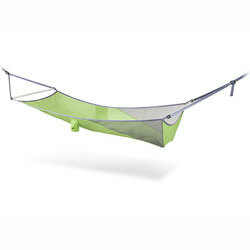 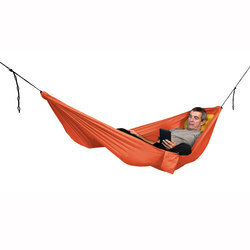 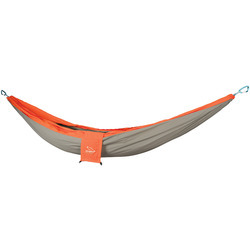 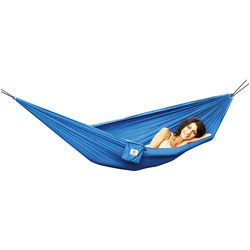 Lean back, rest, and even invite a friend in for the ultimate relaxation tool that completes any outdoor experience. 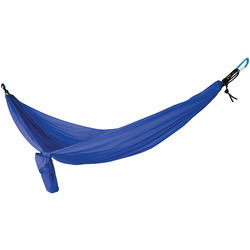 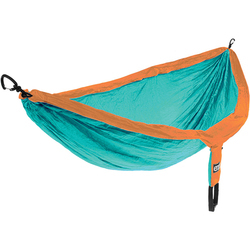 Choose from any of US Outdoors hammock options from the brand name that knows it best, Exped, from two-toned blue-green colors to subtle grays. 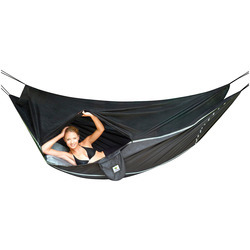 US Outdoor has it covered.